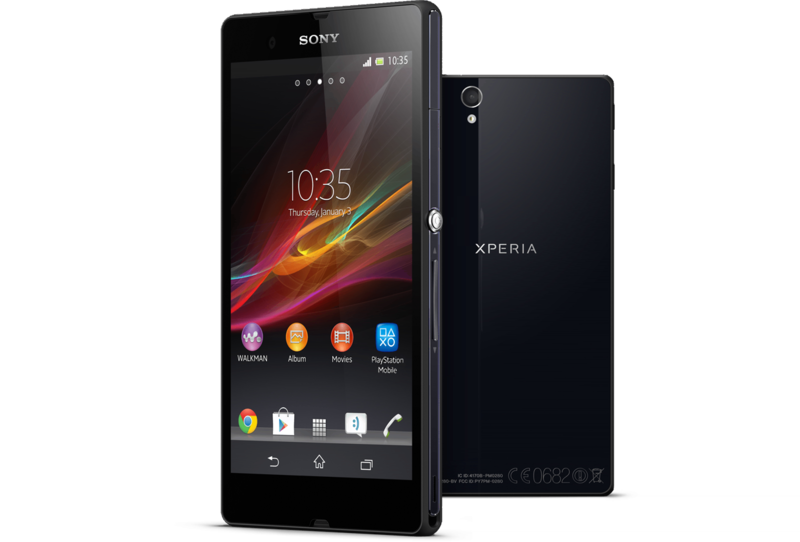 Sony's newest flagship the Xperia Z has just gone on pre-order with Three UK. This is the first smartphone with a 1080p (that's a resolution larger than my laptop!) display to be marketed here. Read that again, that's 1080p - full HD resolution - that's more than double the pixels my sorry of an excuse television has (yeah, I am due for an upgrade)! In fact, the pixel density of this 5" display is at a ridiculous Retina-murdering 441 pixels per inch, or 1323 sub pixels per inch! If that doesn't get your geek heart fluttering, nothing will. Not only that, the Xperia Z is powered by Qualcomm's Snapdragon S4 Pro SoC, with quad core 1.7 GHz Krait processors and the latest in GPU technology, the Adreno 320. Coupled with 2GB RAM, 16GB of NAND storage and expandable storage, this will surely impress your other phone geek mates. So if you are the sort of person who wants the top dog in Android smartphones, then be sure to get this. According to Three, the Xperia Z will be available from £34 a month for an upfront fee of £69 over a two year contract. As if to further re-enforce the Sony's acoustic credentials, the first 1000 customers to pre-order this bad boy will also be receiving a pair of Sony MDR-1R headphones. That's a neat proper closed cup headphone that costs around £200 on Amazon, so you never have to worry about unpacking that poncy free headphones. The water resistance device will also be available for £449 on a pay as you go plan, a snip over the original £529 price you have to pay sim-free. In fact here's a link so you can go pre-order now. I will of course be trying my best to get a copy to review, so keep an eye peeled.